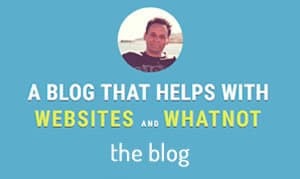 I started building websites and E-commerce shops in 2006 and have since helped in creating 100's. My speciality is helping clients get more business through smarter digital marketing. 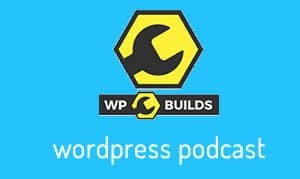 I also blog, make YouTube videos and co-host a weekly podcast for WordPress professionals called WPBuilds. 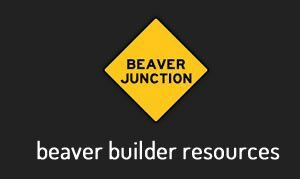 We build with WordPress & Beaver Builder. Combining the most popular website platform with a professional page builder gives us cutting edge technology, speed and reliability. The real benefits are that you get more control over your design which saves you developer costs, lets you do more marketing and keeps you looking up-to-date. Custom sites build with premium software and prepared over a week. Week one builds 80% of the site. Subsequent days cost £360 and add the touches that make the difference. We can start to look at the many techniques might actually work for you. We're constantly trying to put ourselves in the shoes of our clients so we truly appreciate feedback. We charged the same regardless of value to the client. We're open about what we don't know. You can talk to other clients in our support group. You don't need to sign a contract. You set the project deadlines. We're not precious about our expertise. Everything online - meetings, screencasts & emails. We avoid jargon and aim to keep things simple. We 'own' our mistakes and value honesty. We work to reduce development cost. We don't outsource work unless requested. Our sites are mobile and search engine friendly and optimized for speed. We value best practice, code quality and open source software. Try our demo or tell us about your project.